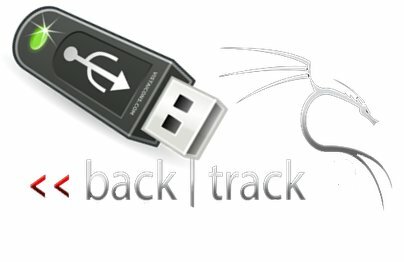 Home / Backtrack / Hacking / Linux / Penetration Testing / Port scanning / Security / Security Tools / Tools / How to boot Backtrack from USB? 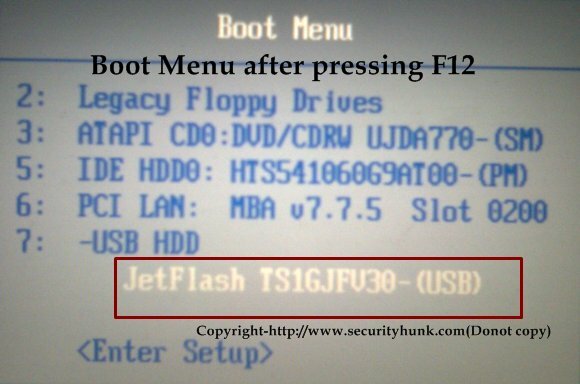 How to boot Backtrack from USB? I am sure that many of you must have heard of Backtrack and its functionality.So I will not go in detail into what is back track but here I will tell you how you can use it from your USB. It is a Linux distribution and unix like OS made for pentesting and forensic analysis.It contains all the tools that an elite or a noob security and hacking enthusiast may dream of. You can burn the .iso file of it to a DVD and boot.But here we will see how we can boot it from an USB. First format the USB with the "HP Usb Disk Storage Format Tool" not with the default one. Now open Unetbootin and select Backtrack from the select distribution from the drop down menu and then select the version as shown in the image below. Now select the disk image and follow as shown in the image below.Do check if the correct drive is being selected. Now wait until all the files are being extracted and finish. Now plugin the USB and reboot your box and press F12 or go to the boot menu and boot from the usb(primary) then follow the onscreen instructions. Good Tutorial Satyajit..Thanks for considering this Topic..I would also be very thankful if you try to discuss compatibility of WiFi devices in Backtrack 4 and WiFi hacking also..
@Rohit Thanks for the suggestion...I have that in my mind...will certainly post on it...but i need time for it,let me first cover few basics on Backtrack. Thanks for giving complete backtrack download solutions here to use this valuable feature for everyone. anonmous, just download the iso. Thank you for sharing complete backtrack information,very useful and valuable post.